Essential Property Solutions managing director Louise Doedee. 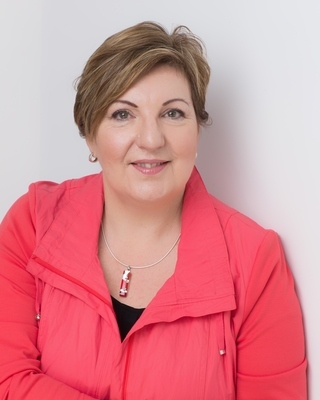 Keeping people safe drives Essential Property Solutions managing director Louise Doedee. “We help minimise the risks for commercial property owners, protect their building asset and help make sure the occupants are safe,” she says. A finalist in the 2018 Geelong Business Excellence awards’ Home Based & Micro Business and Customer Service categories, Essential Property Solutions assists owners and managers with compliance and essential safety measures (ESMs). “Under the building regulations ESMs apply to all commercial buildings,” Louise explains. ESMs cover items including fire equipment and emergency exit lighting to protect occupants’ safety. “All those things need to be tested and inspected regularly,” Louise says. Some aspects, like fire extinguishers, are obvious but others are less visible. Up to 99 per cent of owners are unaware of their mandatory obligations under the regulations, Louise estimates. Essential Property Solutions provides quarterly egress inspections and arranges other inspections and testing to protect owners from hefty fines for non-compliance.